STANDARD, Ill. (WLS) -- The search for a woman missing from Ladd, Ill., has led to a death investigation. 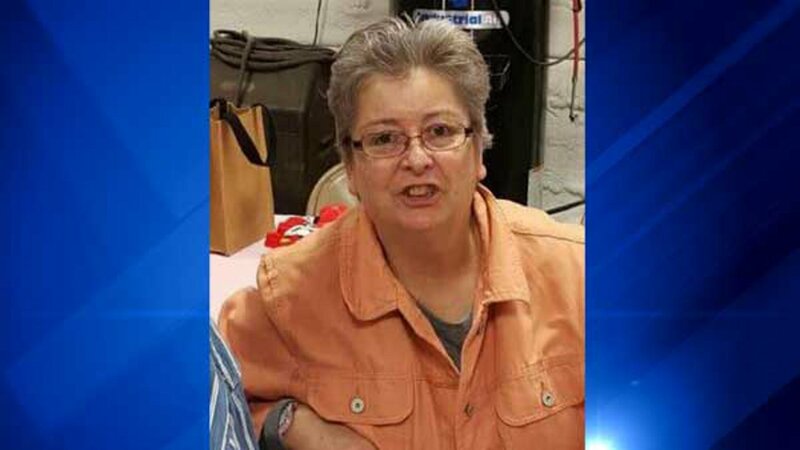 Deborah Dewey, 62, was last seen on Aug. 22 in the nearby town of Spring Valley, Illinois State Police said. A week later, ISP said her gray 2007 Buick LaCrosse was found unlocked at the TA Truck Stop on Route 47 just north of I-80 near Morris. Investigators searched a residential property near 5th Street and Route 71 in Standard, Ill., on Tuesday for any clues of her disappearance. Twelve different agencies assisted. State police said they found a body buried in a shallow grave on the property. The Putnam County Coroner took the remains to the medical examiner's office in Bloomington, Ill., for an autopsy. Preliminary autopsy results, which were verified through dental records, indicate the remains are that of Deborah Dewey, investigators said. Police are investigating Dewey's death as a homicide.